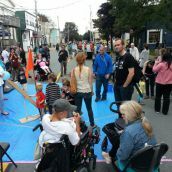 (K'JIPUKTUK) HALIFAX - It's not every day that a linear park pops up in your city. 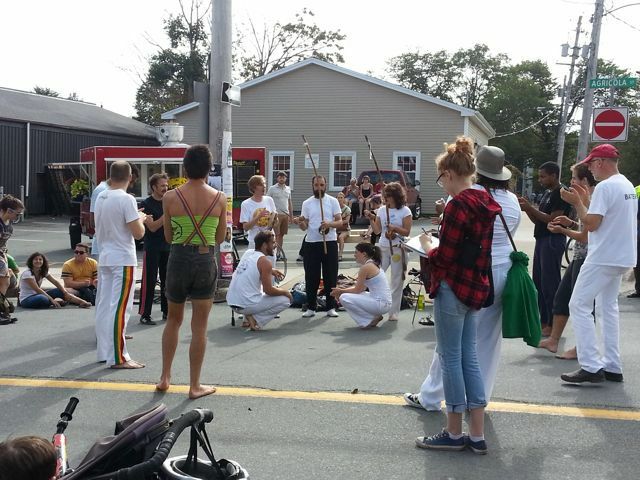 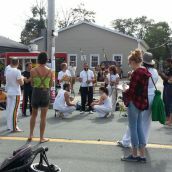 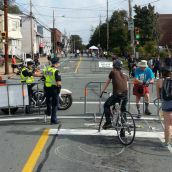 But Sunday, September 21 was just that day for Halifax, as Switch Open Street Sundays closed down Agricola Street to cars, allowing roughly 2000 people to walk, run, roll, and bike a 1.5 kilometre stretch between Cunard and Young Street. 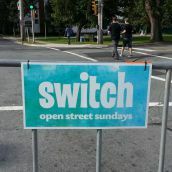 This is the third year for Switch, and the third event of its season. 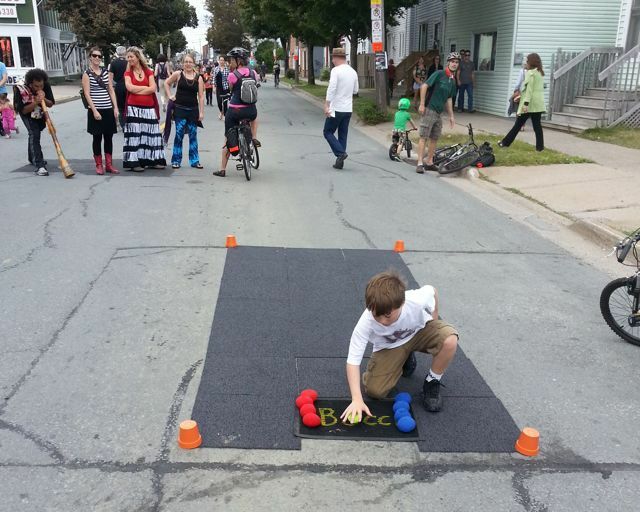 In June and August Switch opened up Dartmouth Streets for non-motorized activities. 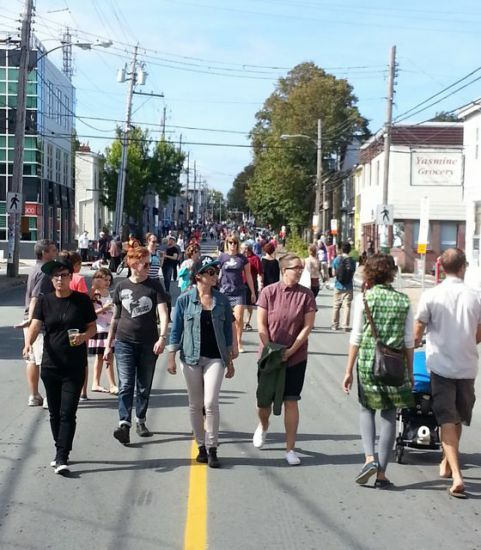 Organizer Ross Soward of the Planning and Design Centre (PDC) says that plans are afoot to expand for 2015, but funding is as yet uncertain. 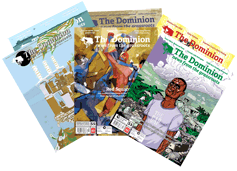 "The red tape is decreasing which is nice, but there's still the cost surrounding road closures which is something we'll have to work at," says Ross Soward. 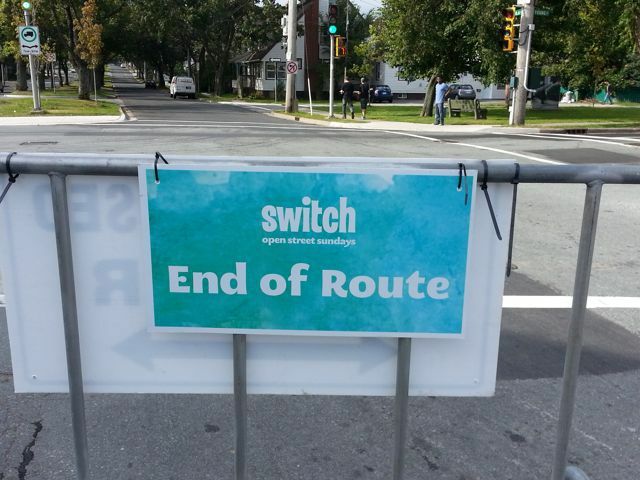 "That's where we need more partnership with the city, to think about Switch as a civic event." 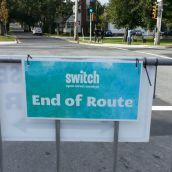 The PDC pays $7,000 to $8,000 in hard costs for each Switch event. 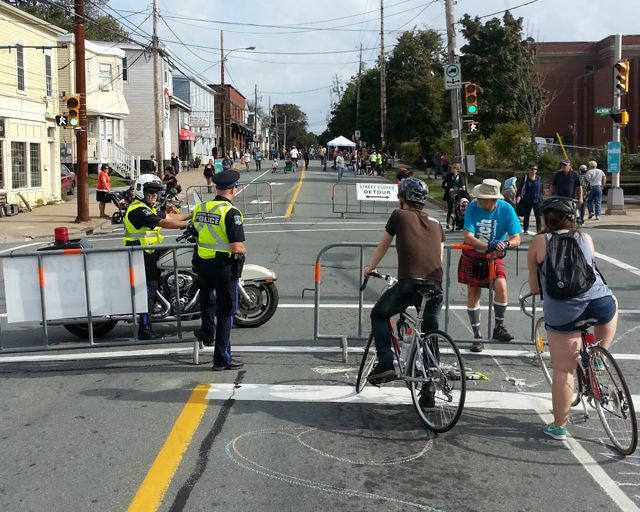 The lion's share of that goes to pay for the road closures, which require Halifax Regional Police officers to be on duty. 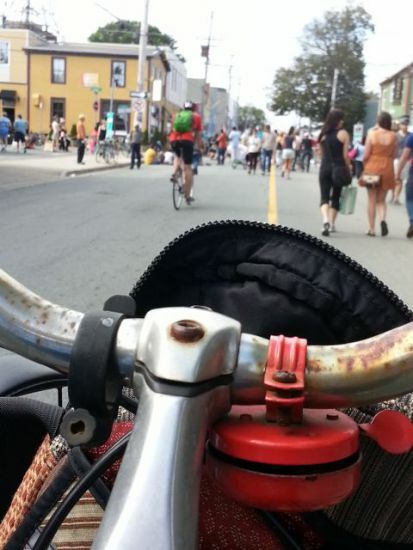 Switch is one of over 80 Open Streets initiatives across North America inspired by Ciclovia in Bogota, Columbia. 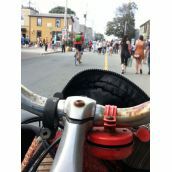 Ciclovia, which translates as ‘bike path’, happens every Sunday in Bogota, opening up over 115 km of streets to 1.5 million people walking, biking, skating and participating in a host of exercise classes and activities. 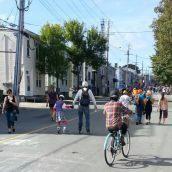 Ross Soward says organizers orginally envisioned a Halifax route connecting the length of the peninsula, from Africville to Point Pleasant Park. 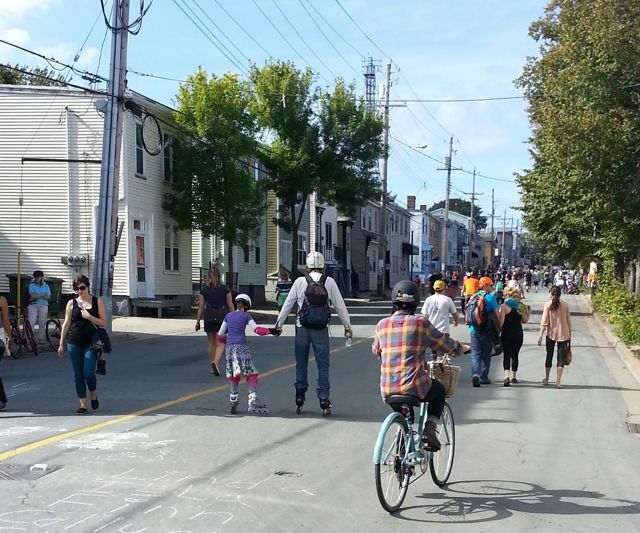 "The long term vision is certainly to go in the footsteps of the bigger Ciclovia projects," say Ross Soward, "but we also need to be cognizant of what works here in Halifax." 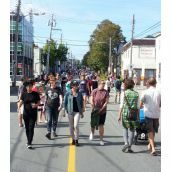 "Something that's obvious to me today is how much activity and engagement there is along the route. 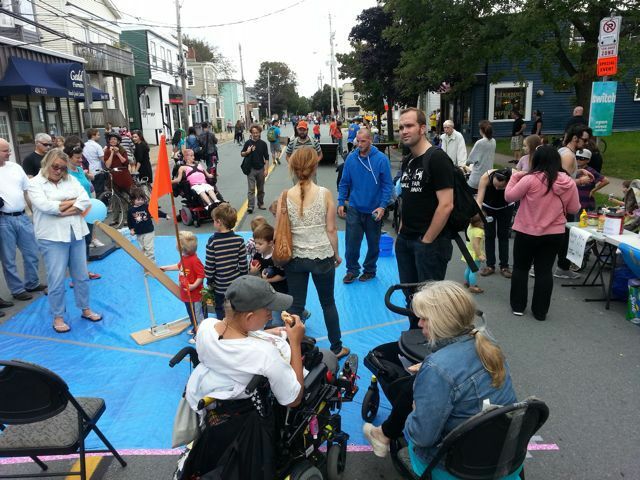 I think if we went straight to an 8km route, it would be very difficult to achieve that same level of activity. 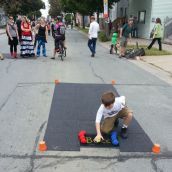 We need a balance between having a longer route and having a good amount of activity along the route to keep people really excited about it." 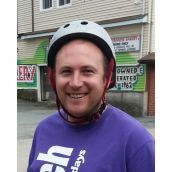 Switch started out to help build a culture around sustainable transportation, but the community-building and local economy boosting effects have become part of the mission. 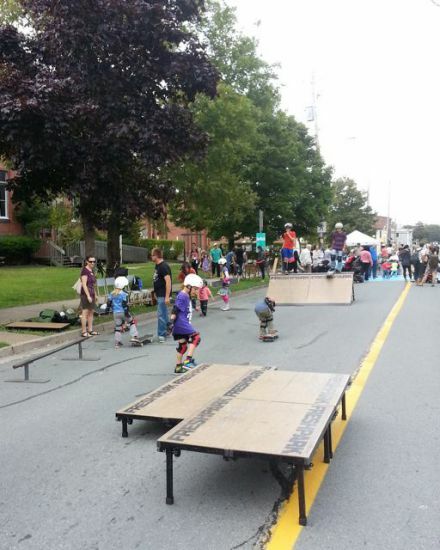 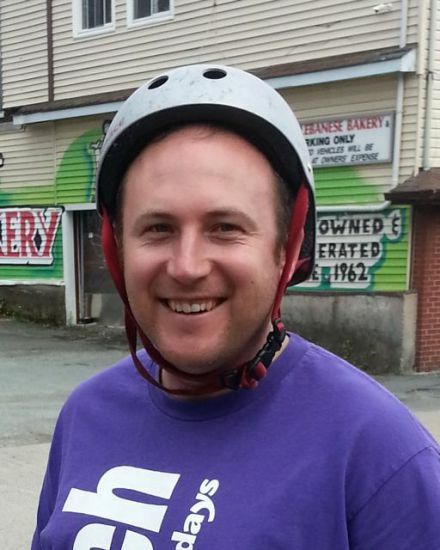 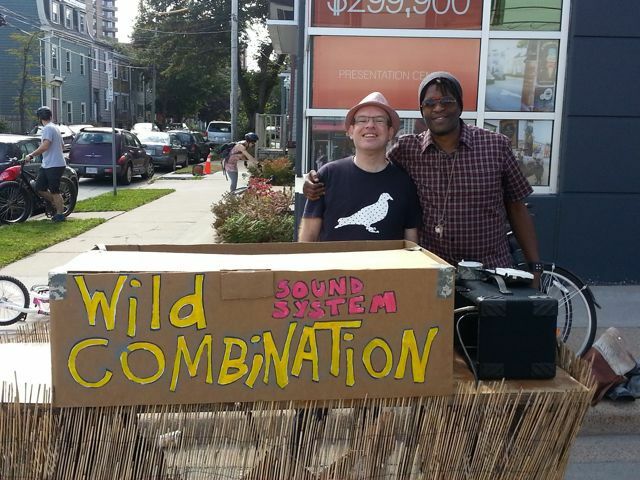 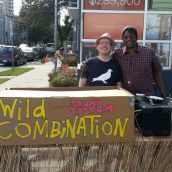 Dartmouth hosted two Switch events this year with the support of the Downtown Dartmouth Business Commission. 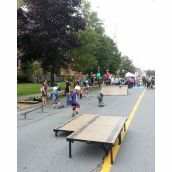 Ross Soward is hopeful that positive feedback from the Mayor's office, along with some councillors, will translate to city support for Switch in 2015. 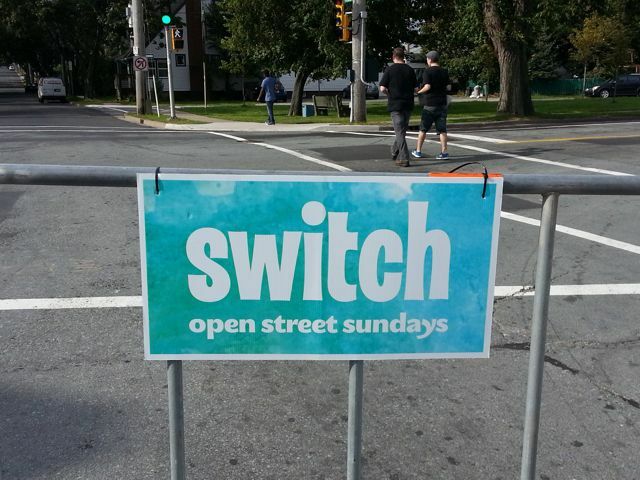 "We really need the city to come on board and help make it happen if we're going to continue to see Switch as a component of public life in Halifax," he says.